Hyper rigid, super powerful V-brake. Independently adjustable linear spring tension. Length: pivot to clamp 100mm. 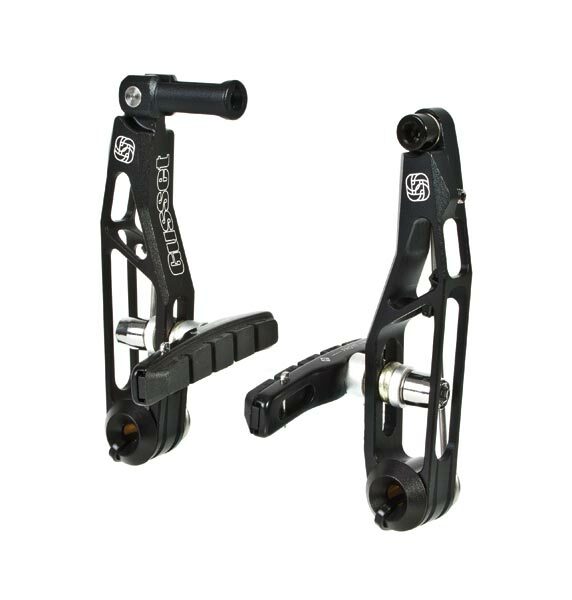 For use only with V-Brake compatible levers.